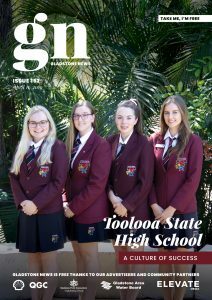 The Gladstone Engineering Alliance (GEA) has welcomed the Australian Government’s announcement of a trial apprentice wage subsidy to support regional and rural businesses. From 1 January 2019, the Australian Apprentice Wage Subsidy will support apprenticeships in skills need occupations in rural and regional areas. 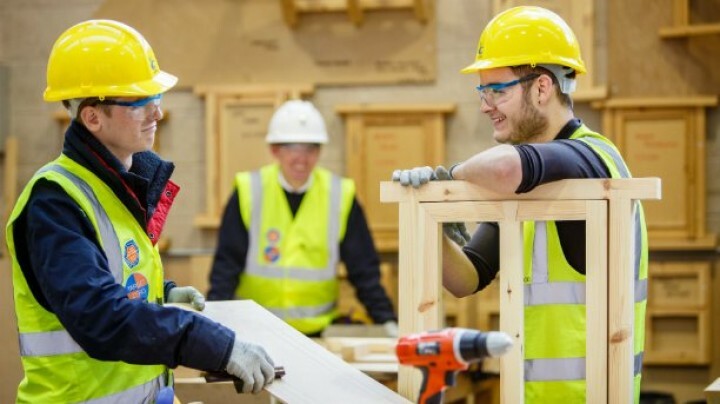 The subsidy will also encourage participation in apprenticeships by employers who have not previously engaged apprentices, as well as re-engaging employers who may have disengaged from the system. Employers who employ a new worker Australian Apprentice undertaking a full-time Certificate III or IV qualification that leads to an occupation listed on the National Skills Needs List in a rural and regional workplace may be eligible. The Skilling Queenslanders for Work project is funded and supported by the Queensland Government. Funding of up to $20,000 is available under the Queensland Government’s Youth Boost initiative with payments made directly to the employer of an eligible employee or apprentice.